Product information "LPC, LPF Pigtail Style Collimators & Focusers"
OZ Optics offers a complete line of fiber collimators and focusers with low backreflection, designed to collimate or focus light exiting a fiber to a desired beam diameter or spot size. 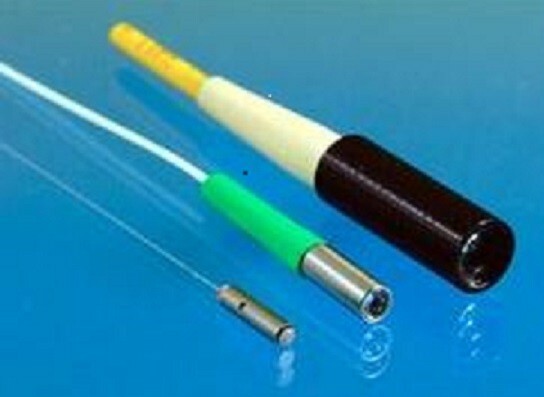 These devices can be used with laser diodes, photodiodes, acousto-optic modulators and other fiber optic devices. Related links to "LPC, LPF Pigtail Style Collimators & Focusers"
Customer evaluation for "LPC, LPF Pigtail Style Collimators & Focusers"